Firemen Sealcoating has been improving and enhancing asphalt pavements around Chicagoland and suburbs for over 25 years. Our specialty of sealcoating and blacktop repair has grown to a level of excellence, due to the highest quality of products, equipment and skilled workmanship on every job. Experience counts. Communication with our former and new customers is important to us in order to achieve our goal of complete satisfaction. Firemen Sealcoating is a fully insured company – Taking pride in what we do, while maintaining a policy of reliability and promptness. You can Always count on Firemen. Your Driveway or parking lot is a significant investment. Sealcoating preserves asphalt by protecting against harmful elements. Our pavement sealer provides a barrier against various destructive hazards. 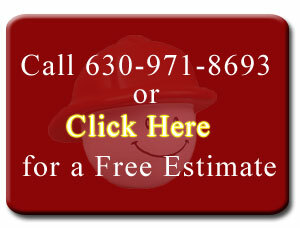 Call today for a free estimate on your Driveway or Parking lot. Thank you for your interest in Firemen Sealcoating, and have a pleasant day. Please enter at least 1 phone number.